Hit the slopes this winter in your very own ski-in, ski-out condo overlooking the ice skating rink in the heart of the Village of Northstar. Enjoy fine dining, year round activities, and HOA amenities with pool, tennis courts, gym, and golf at this premier mountain resort. 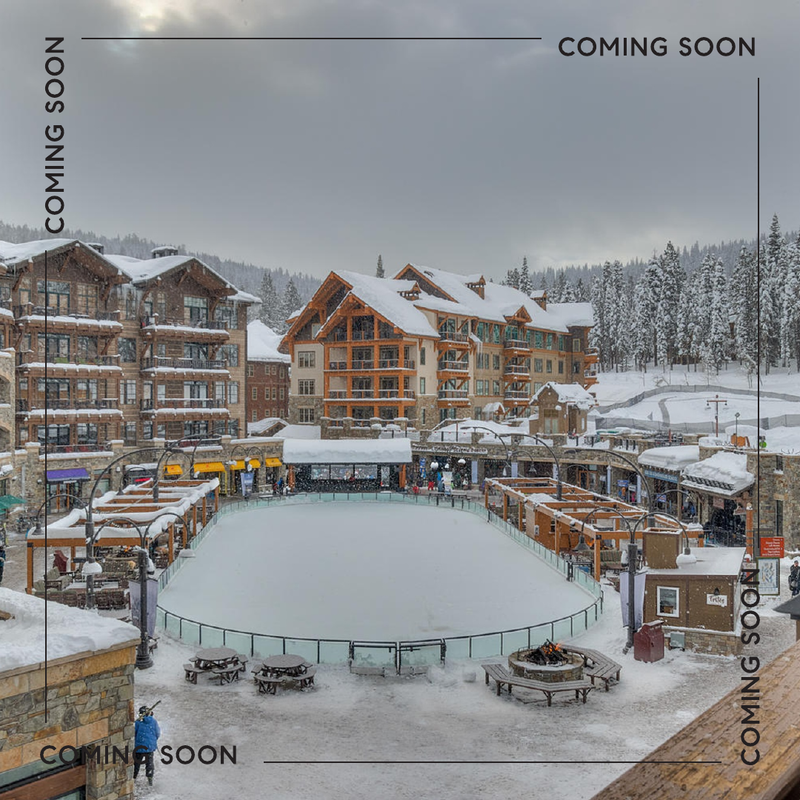 Contact Team Blair Tahoe at 530.581.1400 for more information on this spectacular luxury condo!